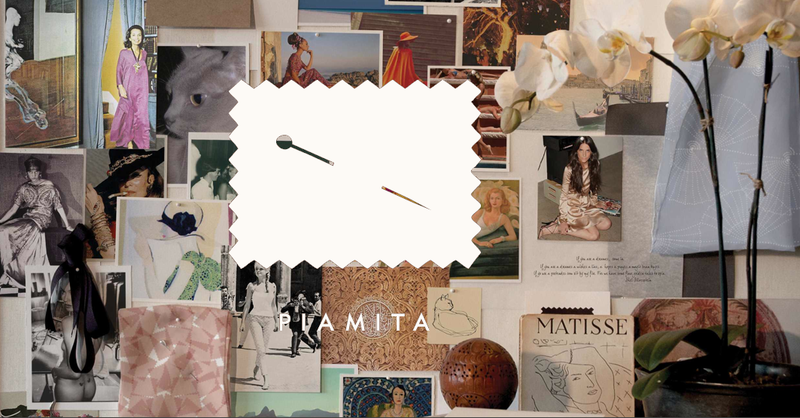 Today we got a great tip from Paula’s sister about a new line called Pia Mita. The brand focusses on luxurious loungewear, product that looks as amazing as it feels. We fell in love with their website and their lovely line. We love women who innovate, especially women who manage to marry luxury and comfort.